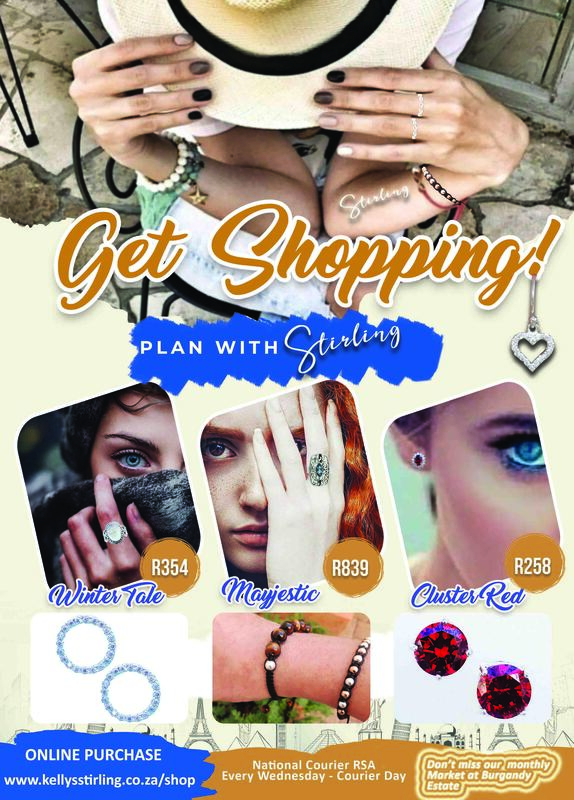 Kelly's Stirling - Sterling Silver Jewellery | Book your items now and pay month end! Book your items now and pay month end! BOOK YOUR ITEMS NOW AND PAY AT MONTH END!